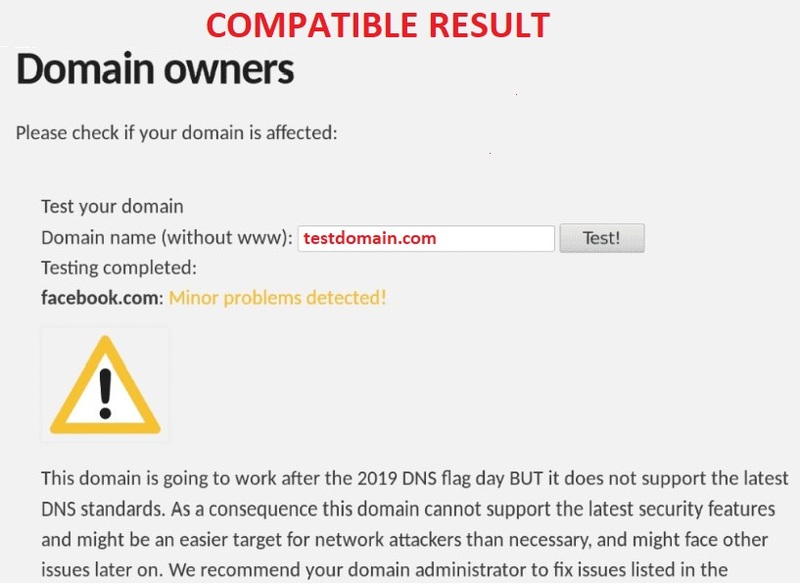 On 1st of February, domain names resolution will be affected if you are using non-compliant DNS servers. These services may become unreachable, slow to access or intermittently unavailable. 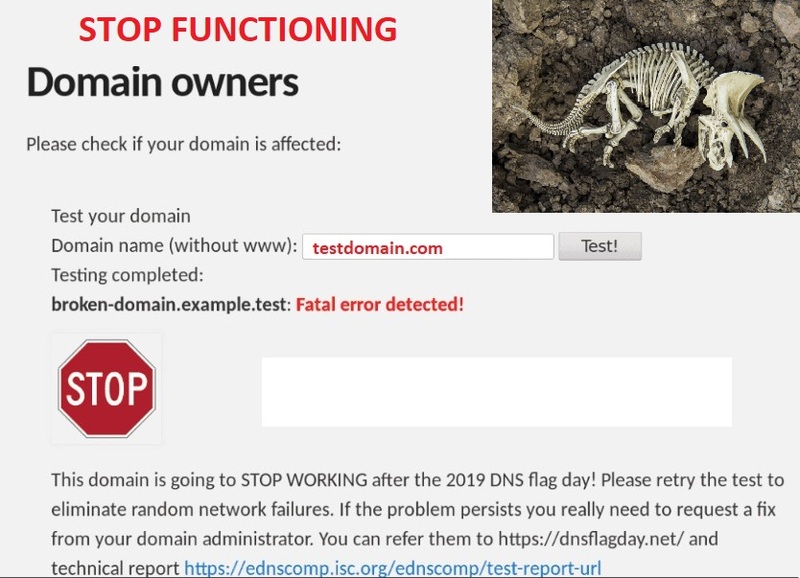 DNS software and service providers will remove accommodations for non-compliant DNS implementations from their software or services, on this date. This change will affect only sites operating non-compliant software. 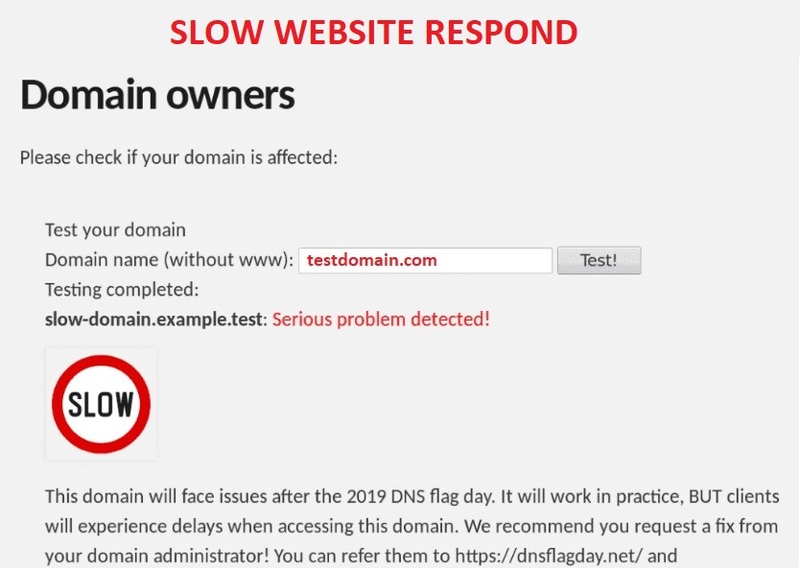 The improvement is designed to make DNS operations slightly efficient, and also allow operators to deploy new functionality. 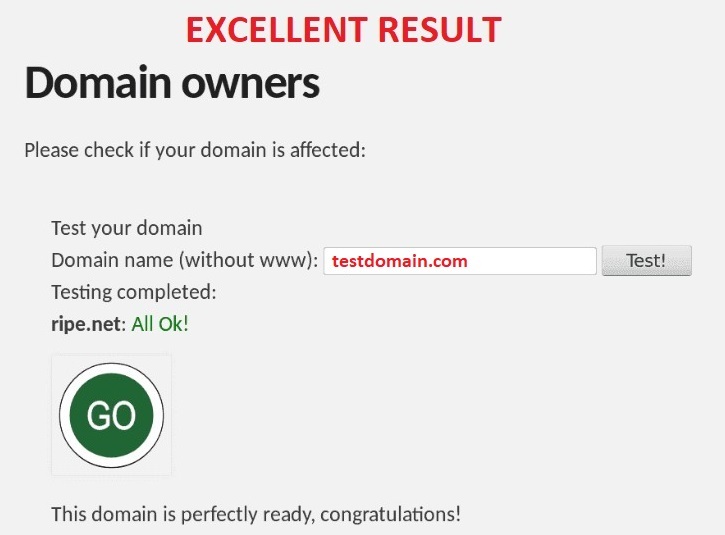 DNS servers hosted by Shinjiru is taken care off !